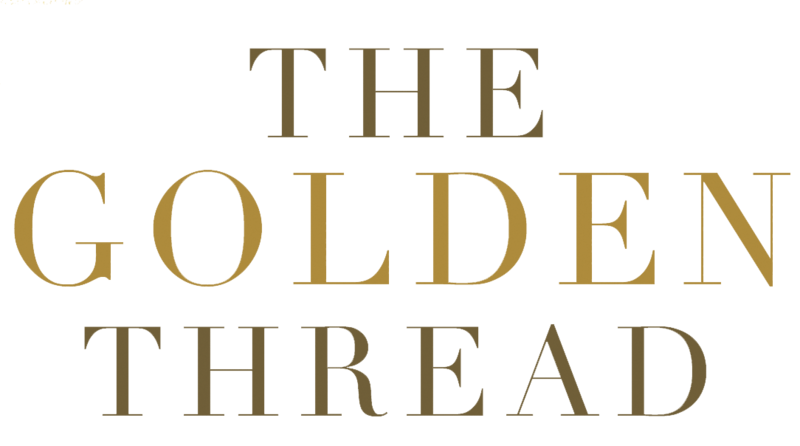 "I know your faith will be increased with this new treasure, The Golden Thread." 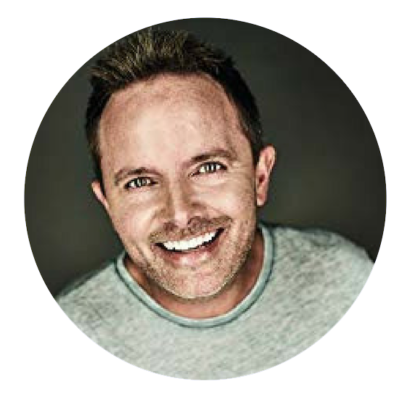 – Chris Tomlin, Grammy award-winning songwriter of "Good Good Father"
"This book will encourage anyone who is going through their own private battle with disappointment, fear, sickness... Darlene will inspire you to go deeper in your faith." 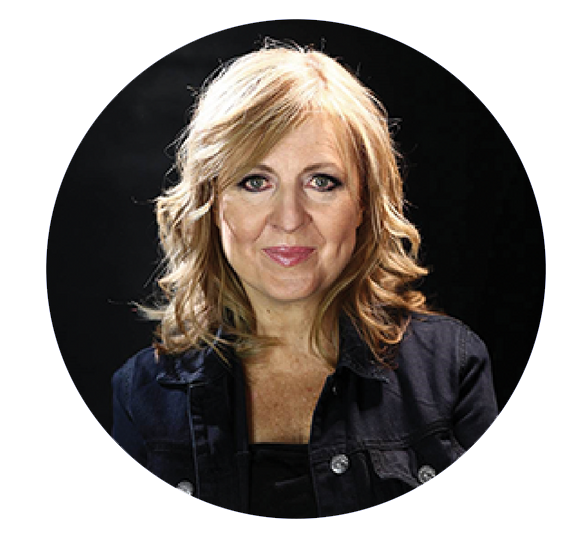 DARLENE ZSCHECH is an acclaimed composer, worship leader, pastor, and speaker from Australia. 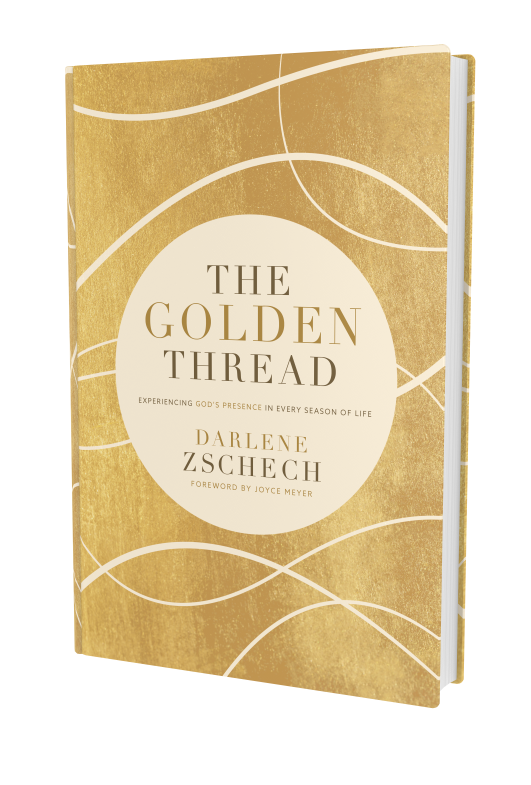 Darlene’s success simply stands as a testimony to her life’s passion for serving God and people with all her heart. 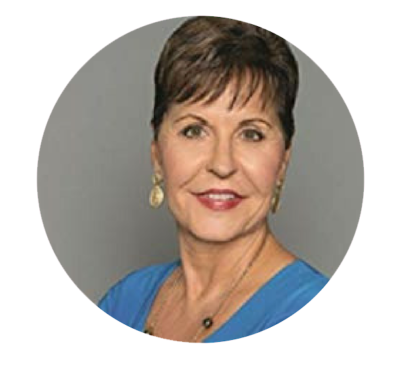 Alongside her husband, Mark, they are the senior pastors of Hope Unlimited Church (HopeUC) on the Central Coast of New South Wales, Australia.